2018 Convention Program Agenda Now LIVE! 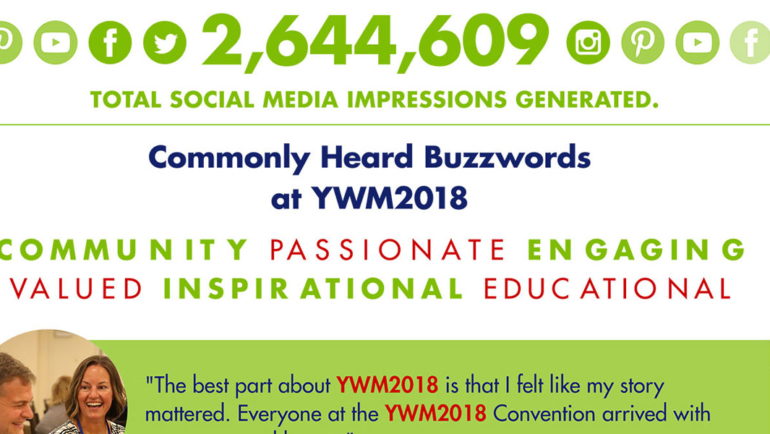 YWM2018 Registration and Housing Opens March 5! Obesity Action Coalition’s 6th Annual Your Weight Matters National Convention Educates, Advocates, and Celebrates Health!